Vocalist, Rhythm Guitar, Lead Guitar, Acoustic Guitar, Drums, Background Singer. Looking to form a punk rock band in the vein of Alkaline Trio, The Lawrence Arms, Airstream Futures. With maybe some touches of Coheed & Cambria. Ideally I'd like to find a Female Lead Vocalist/Guitarist, and a female Lead Vocalist/Bassist. 2 Female Vocalists. However I can get them. Looking to practice as often as possible, get the EP recorded, then start playing shows. 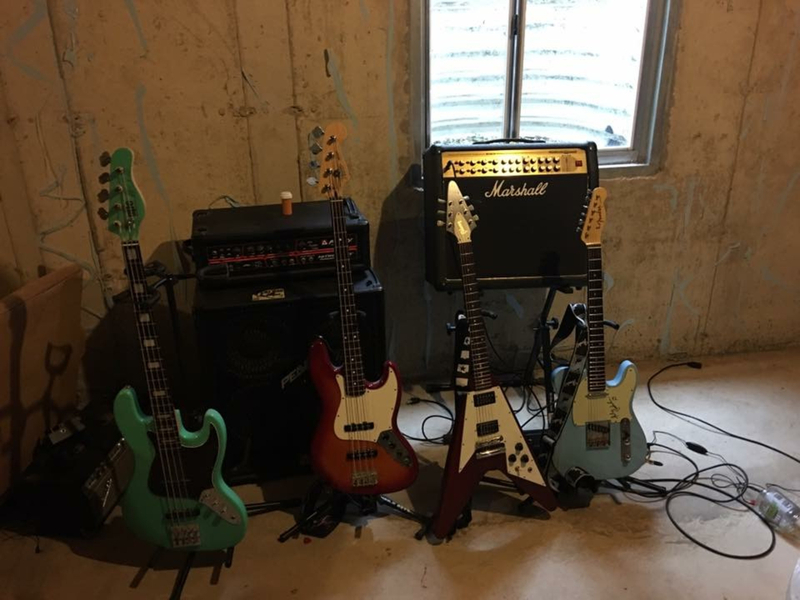 I have a 12' x 12' Practice room at my house. I'm ionterested in a rental practice space once we get rolling. Just say who you are, what you do and when you'd like together. Alkaline Trio, The Lawrence Arms, Airstream Futures, Coheed & Cambria.